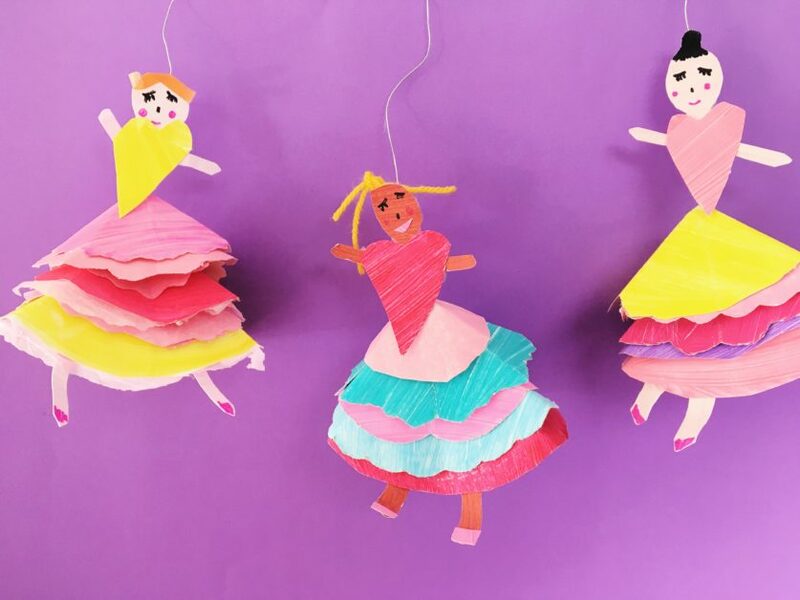 What happens when a group of 15 rad, creative ladies are united in their love of Christmas craft projects for kids? Craftmas. The ultimate Christmas craftvaganza. 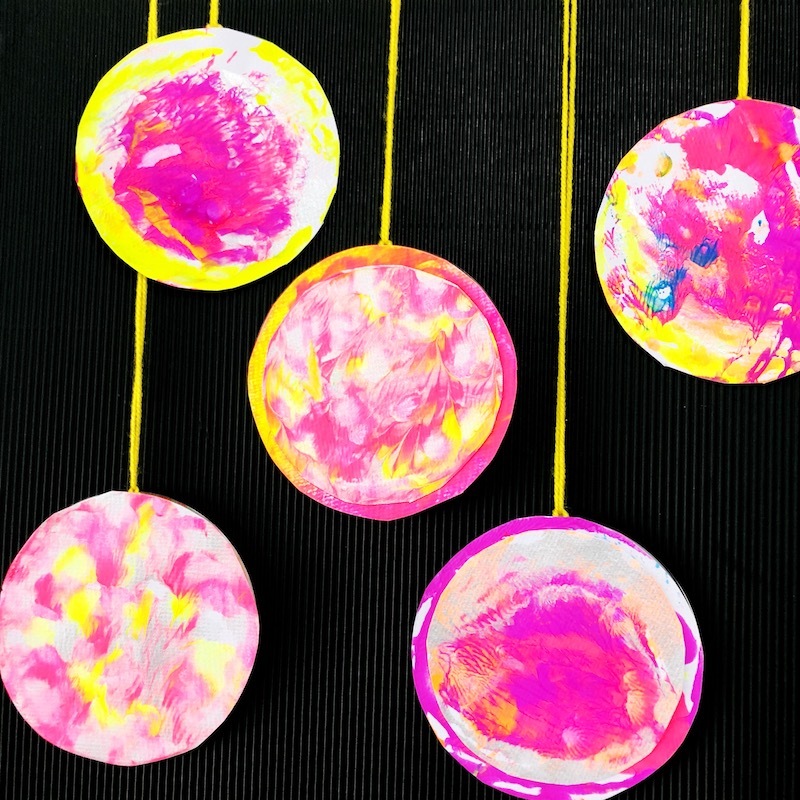 The sparkly, glittery brainchild of my crafty besties, the ladies of Little Button Diaries, Craftmas involves 15 bloggers from across the creative universe. Like, seriously from across the universe. If you don’t believe me, just check out the collection of accents happening in this clip…. More eggnogg, Gemma? Oh sorry. Focus. Over to Gemma. Kids will love making these cute Christmas character lightbulbs, as they are so easy to do and include some of their favourite characters! 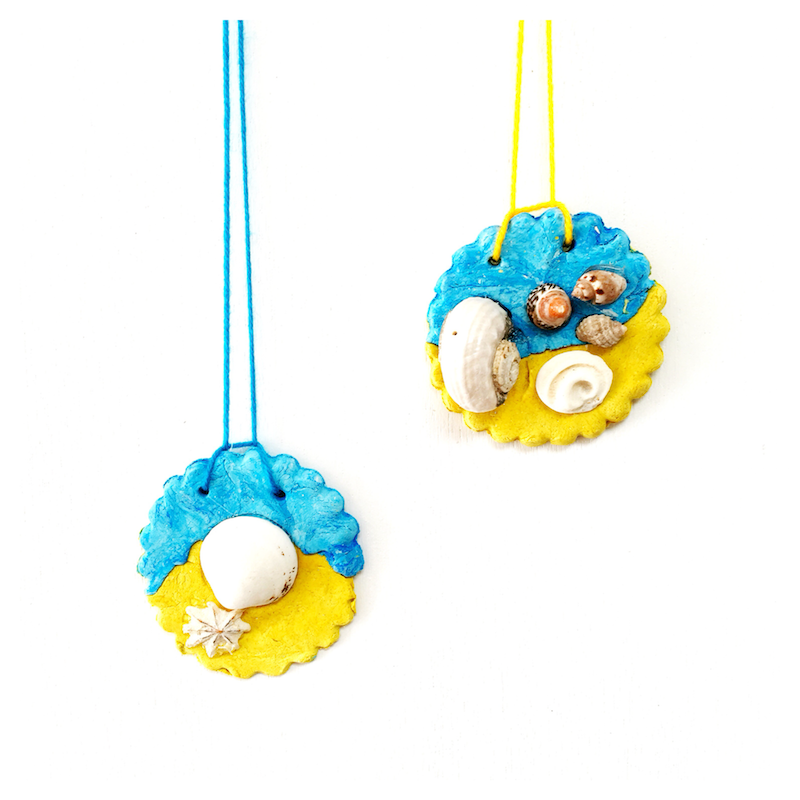 Make sure you hang them up to dry without touching anything else or you’ll wipe the paint off the surface. Unscrew the top off the lightbulb. Top Tip! Optional: Paint the lightbulb with chalky paint if you have some. You can miss this step out but the chalky paint does adhere well to a lot of surfaces and provides a good surface to then paint on. Paint the lightbulb brown. Several layers will be needed to get a good finish. Screw the lid back on once dry. Draw a set of reindeer antlers on to your black foam and cut out. Glue them onto the back of the lightbulb as shown. 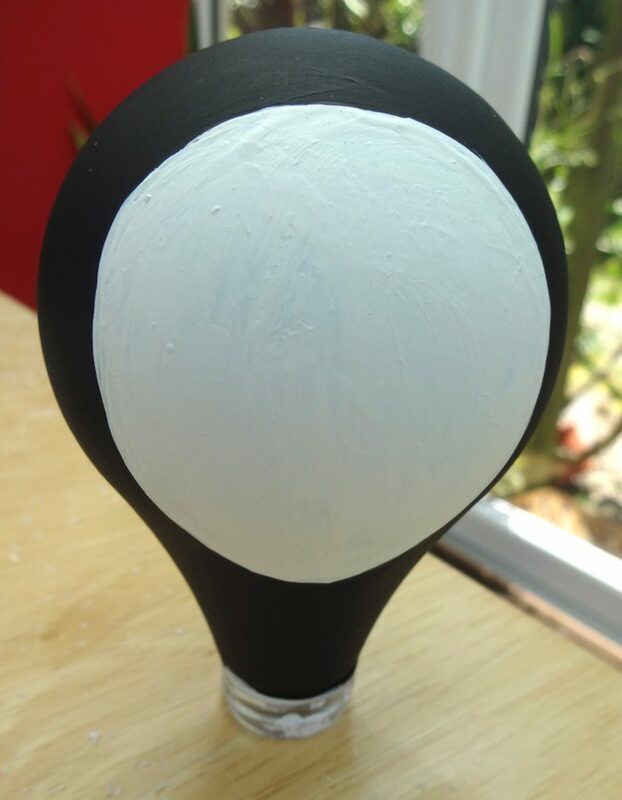 Cut a large, nose sized circle from the red felt and stick on to the bottom front of the light bulb with the all purpose glue. 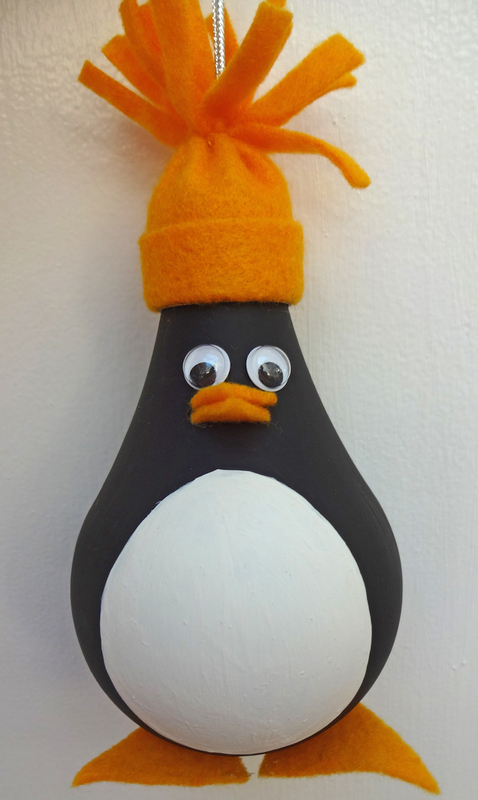 Draw the penguin’s tummy onto the light bulb and paint in using white acrylic. (You can see that I did not get the drawing completely right here but this will be painted over). You will need to paint several layers of the white on in order to get a good finish. 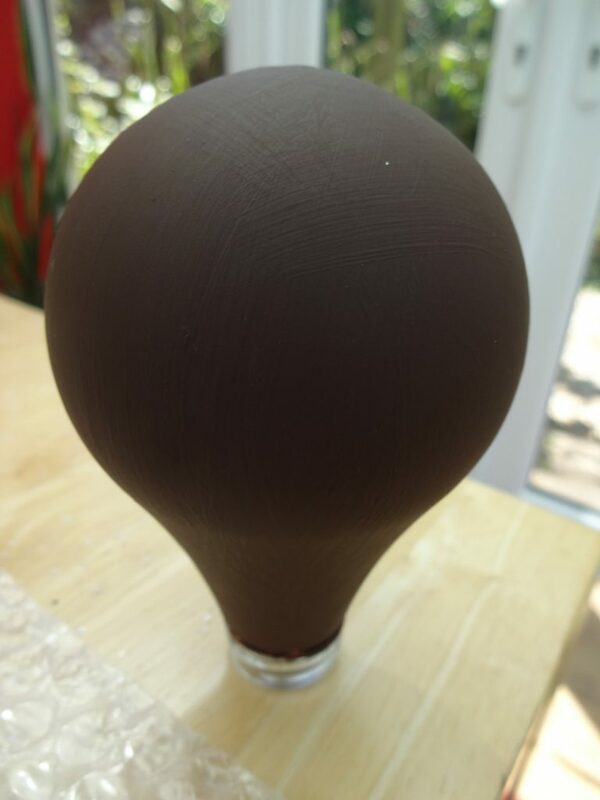 Paint the rest of the bauble black. Again, you will need to paint several layers on for a good finish. Screw the lid back on. Cut out triangle shapes for the feet and glue on with the glue. Cut some smaller triangles for the penguin’s beak. Put a small line of glue on the lightbulb where the beak needs to go and stick both triangles to the lightbulb along that line of glue. Measure around the top of the light bulb on the metal screw fitting. You will need to cut a piece of felt this wide and high enough to fold back for the brim of the hat plus to make the fringed ‘bobble’ at the top. Fold the fabric back to make the brim and then stick the fabric over the top of the screw fitting. When dry, cut a fringe into the top of the hat big enough to make the ‘bobble’. Using a needle and thread, sew a running stitch around the hat and gather the top of the hat tight to make it into a hat shape with the bobble on the top. Be sure to check out all of these creative InstaLadies and their Craftmas projects. All the inspiration you’ll need for a crafty Christmas.